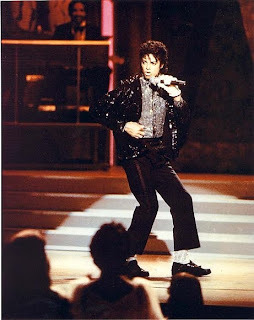 Billy Jean is one of the most intricate songs that Michael Jackson ever sung. A glance at the lyrics will tell you how out of sync the lines read, like broken words, not flowing as song lyrics usually flow. Yet it is in the rendition that Jackson creates magic.